Recruiting marketing agencies help organizations create or improve their employer branding initiatives to ensure consistent and compelling recruitment messaging. Recruitment specialists employ a variety of methods that establish, maintain, and manage authentic employer branding to help companies meet their talent acquisition goals. Recruitment marketing agencies oversee user-focused communication strategies, media auditing and plan creation, and candidate engagement across mobile, digital, and social media. Typically, HR staff will work with recruitment marketing agencies to improve their company’s hiring process. In addition to branding solutions, some agencies provide technology advising, pay-per-performance solutions, and comprehensive employer value proposition (EVP) initiatives that provide a clear articulation of what organizations can provide to employees. A number of recruitment agencies offer recruiting marketing services as a part of their business. Recruitics is a data-centric recruitment marketing agency that makes it easy for the world’s leading brands to attract and hire great talent. Our Four Pillars of Talent Attraction are powered by our award-winning recruitment marketing analytics and optimization platform. --- About Recruitics It all began in 2012 when we were trying to better understand the performance of, and get more out of, the job ads we were posting on popular sites like Indeed, Monster, and Careerbuilder. Unfortunately, we quickly learned that the ideal platform we were searching for didn’t exist, so we set out to build our own. To us, the ideal recruitment marketing platform needed to have at least three things. It needed to help us understand the performance of our job ads, it had to eliminate time-consuming processes through automation, and it had to help us hire great talent more efficiently. In creating this recruitment marketing platform, we were the first to develop a programmatic buying technology specifically for the recruitment and talent acquisition industry. We built our agency around our core of data and analytics, and today, Recruitics is recognized as a leading recruitment marketing agency thanks to our award-winning products and services. We’ve helped countless businesses find, attract, engage, and hire millions of job seekers. And we’re constantly evolving and continuously innovating to further improve our offerings in pursuit of our mission. Recruitics is headquartered in New York NY, with offices in Atlanta GA, Los Angeles CA, Wilton CT, and London UK. --- The Four Pillars of Talent Attraction The Four Pillars of Talent Attraction, Recruitics' proprietary methodology to strategic marketing that makes it easier for leading brands attract and hire great talent, are powered by Recruitics’ award-winning recruitment marketing analytics and optimization platforms that have revolutionized the recruitment advertising space, beginning with the introduction of the industry’s first programmatic job advertising platform in 2012. Under this methodology, Recruitics continues to deliver cutting-edge expertise and vision for its expanding base of enterprise customers. Recruitics developed the Four Pillars methodology to proactively tackle the biggest talent attraction challenges facing the world's top brands. The Four Pillars approach marries strategy and technology to solve today's toughest problems in candidate targeting and acquisition, applicant nurturing and engagement, employer branding, and effective sourcing, among others. The Four Pillars are: - Programmatic Job Advertising 2.0 combines Recruitics’ best-in-class analytics with machine learning and algorithmic job ad placement to achieve superior ROI optimization on PPC and PPA media channels. - Targeted Job Advertising presents job ads to a defined audience natively where they live and interact online and directs them towards relevant jobs. - Employer Brand Awareness Advertising uses influential media to increase the exposure of your employer brand to potential job seekers. - Candidate Sourcing and Engagement identifies new leads, or engages passive candidates, and nurtures them into the apply process. 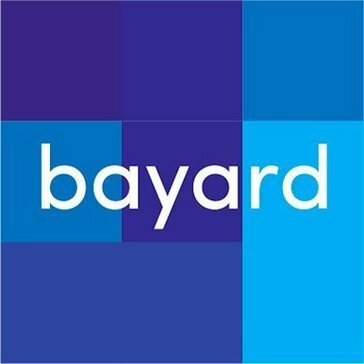 Bayard is a comprehensive digital media and brand strategy agency. A full service Advertising Agency with focus and expertise in talent acquisition and employer branding. 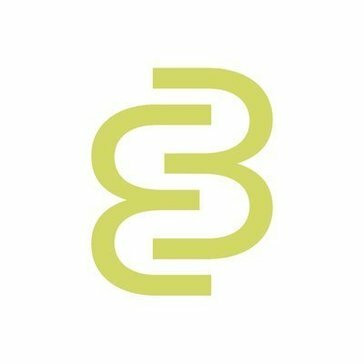 Brandemix is a recruitment marketing agency based out of New York that build and execute recruitment marketing plans that meet your talent needs, your budget requirements and most of all your timelines. 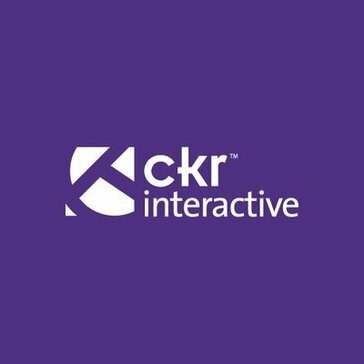 CKR Interactive is a recruitment marketing and employee communications firm that helps organizations solve complex recruiting and retention issues through employer branding, career sites, social/emerging media and customized media and marketing strategies. 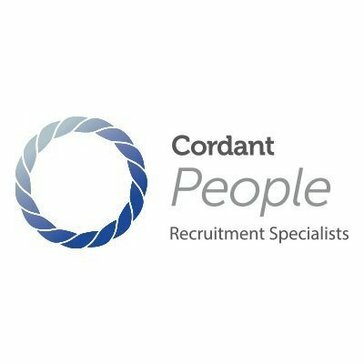 Cordant Recruitment works with businesses to increase the quality and speed of recruitment by integrating best practices and resource planning, allowing our clients access to top talent for permanent roles. HireClix helps clients from a wide variety of industries and organizations, sort through the sometimes overwhelming number of solutions, technologies, media options and job boards in the marketplace and access the metrics they need to make good business decisions. Hire Learning is a technology-enabled recruiting service that delivers qualified, engaged candidates at a fraction of the cost of a typical contingent recruiter. Specializes in being able to analyze an employer's recruiting options and relentlessly make the necessary improvements to make companies more competitive by putting the right employees in the right places. Not your usual Recruitment Marketing agency. Customizing and executing the perfect recruitment marketing strategy for our clients and consistently bringing them "what's next" in traditional, digital, and social media. From small and mid-sized companies to Fortune 500 corporations, we assist Clients find transcendent, management talent; Candidates fully realize their career ambitions; and Associates find professional success. NAS Recruitment Innovation empowers you to attract and engage quality talent with a strategic blend of targeted technology and expertise. Shaker is a full-service agency specializing in highly customized communications and strategies for attracting and retaining the right talent in the right places, with the right messages. Hi there! Can I help you find the best Recruitment Marketing Agencies solutions?